First, the setup. The traditional games industry expected high-end headsets like the Oculus Rift and HTC Vive to become mass-market items in 2016. They did not, and now the industry is licking its wounds and telling us (and themselves) that VR is “not ready”. Why are you not all X-Treme Gamers yet? However, the correct interpretation here is that the public hasn’t bought into Immersive VR, which implies high-end experiences going for many minutes to hours, in high-resolution, “console game”-like environments. This is a similar mistake that Print Designers made about the web. The 1997 web couldn’t reproduce the elegant typography and layout of print design. As a result, many would-be web designers ignored the industry, concluding it was “not ready”. And we know what happened next. The Web defined a stripped-down, casual mode of browsing very different from an immersive book which became wildly popular. By the time that web standards (HTML5, CSS3) had caught up to print, they has displaced it as the dominant medium of the age. Now, Virtual Reality has a similar problem. People have been playing around with VR for 30 years, with several false starts, as the industry waits for it to “become ready”. Like print design, the assumption is that current 3d environments, in particular games, will be the future of the VR experience.We’ll all have a Danger Room…NOT! I spent the money on VR, not tile, why haven’t you! It’s the FUTURE! In a weird way, this requirement for ultra-elaborated immersive design is similar to print! However, VR, like print doesn’t have to go this way. Just as the web, and later the mobile web, defined a different User Experience, so can the new track of “Casual VR” define a different way to approach Virtual Reality. The following article begins the investigation. The article points out that VR will cause the re-emergence of the dominance of theater over home theater. You can create VR in theater mode that is completely beyond any current or envisioned home VR system. So, Casual VR for consumers, in the near term will be dictated by smartphone-based, handheld VR goggles like Google Daydream or Samsung Gear apps. 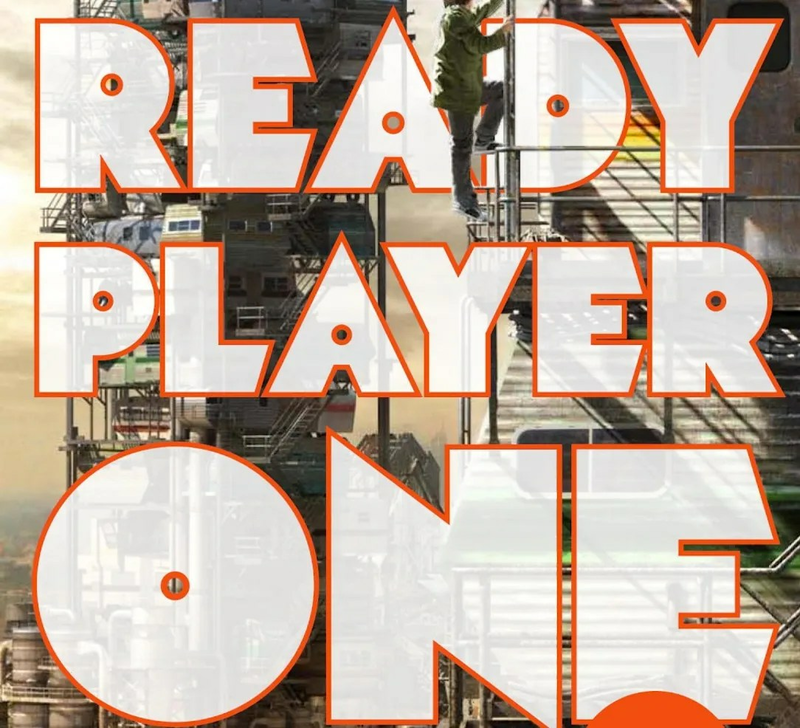 It will NOT be Ready Player One. In fact, we should also rid ourselves of the idea that Casual VR is some sort of stepping stone to “real” high-end, immersive VR. 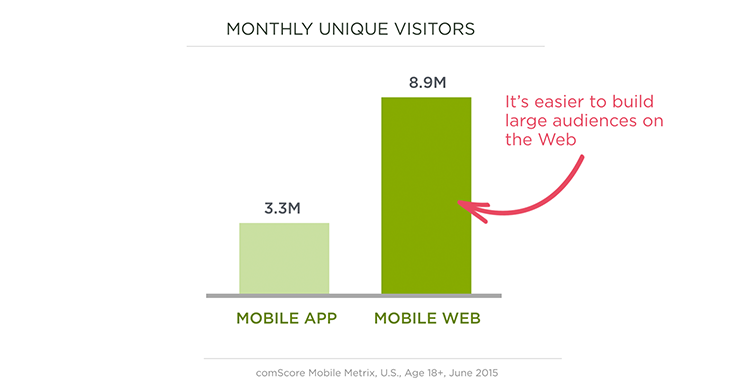 Again, look at the web. Design is great on the web these days, but as time goes on it departs ever more from print. Mobile, in particular, shows no sign of returning people to the immersive experience of, say, reading a novel. Instead, we browse quickly and swipe our choices. In a similar way, Casual VR will operate differently than the “cinematic” vision of VR we’ve grown up in in movies from Johnny Mnemonic to Iron Man. Casual VR will be its own medium, like the Mobile Web. But, the current industry is in denial, acting like every home in the world will empty a room, and spend $10,000 filling it with sensors. Later, they will spend hours there playing shootup games similar to the current product of game companies. This concept is increasingly divorced from ground truth, and is behind the epic fail of home VR in 2016. Complete integration with the web, social networks, etc. In other words, no clumsy configuration with helmets, putting on smelly haptic clothes, loading Steam on gamer rigs, adjusting tracking, etc. It has to be quick, easily entered (and left) in order to work. And, to repeat, it isn’t a halfway experience – Casual VR will be its own medium. As a result, we will need to change the Ux models for VR from simply “immersive experience” for a “Casual VR” model. The ideal tech for this development is the WebVR API. Developing the Casual VR model will take data from users, and mobile HTML5 apps are the way to go, in terms of unique user reach. This really makes the case for a WebVR play. 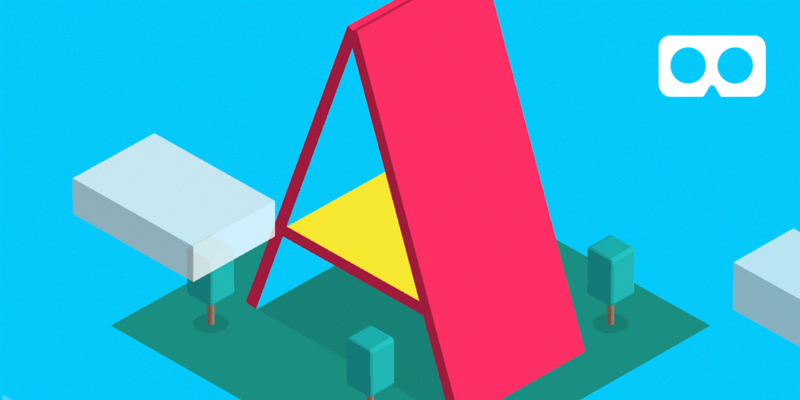 Libraries like A-Frame allow rapid prototyping of VR apps, using HTML-like markup, whereas traditional apps takes months to developing a testable Ui. And “flat” Ux drawings (a.k.a. wireframes) like those used in Ux probably don’t catch enought of the VR experience to be usable. Ux in VR will do less with paper prototyping. Instead, we need rapid authoring tools that can generate apps and VR scenes that can be quickly deployed to a large number of users for testing. In contrast, immersive VR will remain with smaller audience sizes, but engagement (e.g. hours spent inside VR) much higher. One area where “Ux in VR” needs to be correctly modeled for home-based, Casual VR is in retail. After all, retail drove the Web in the 1990s from a novelty to a part of everyday life. However, I suspect that most proposals will imagine “danger room” or “holodeck” level VR. If that’s the future, people will drive to stores, put on a headset, and buy stuff in the store layered with VR and AR? Really? It won’t happen in an immersive VR context. Instead, Casual VR will be used to access product features you can’t really experience from a flat screen – quickly. And that’s a real future for mass-market virtual reality.